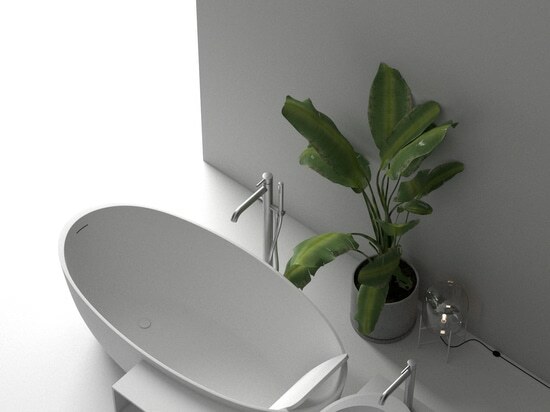 News & Trends> Trade Shows & Events > Kitchen & Bathroom > PLANIT > With Planit the design finds the perfect conditions for a natural evolution. 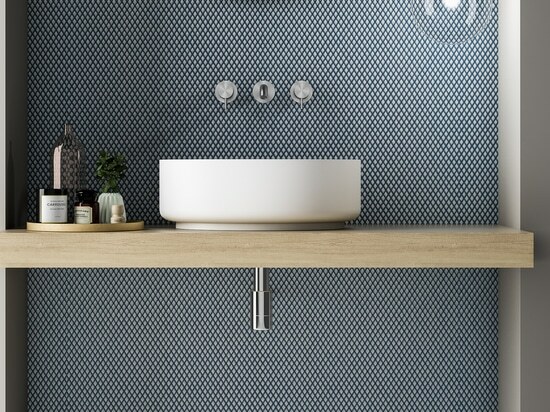 With Planit the design finds the perfect conditions for a natural evolution. 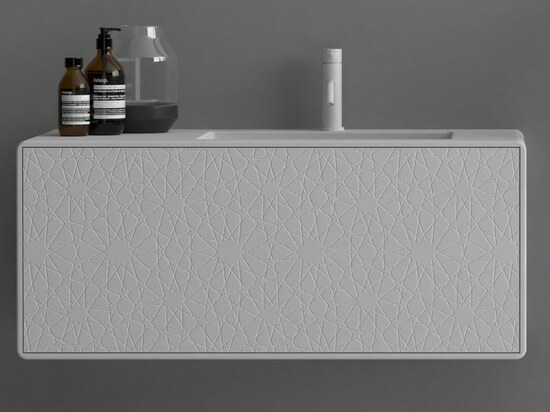 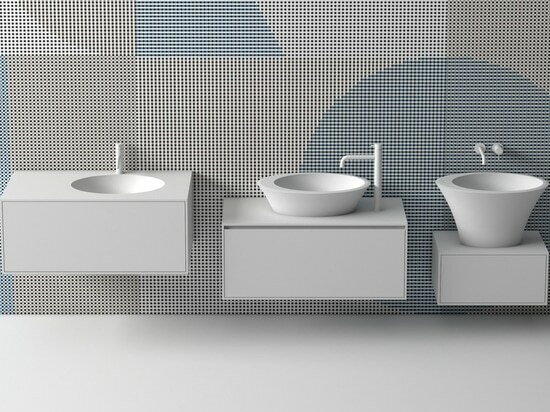 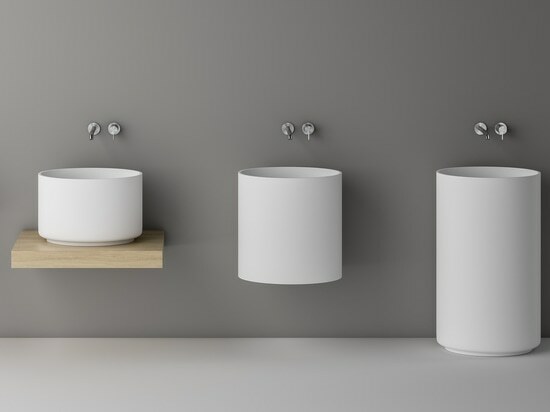 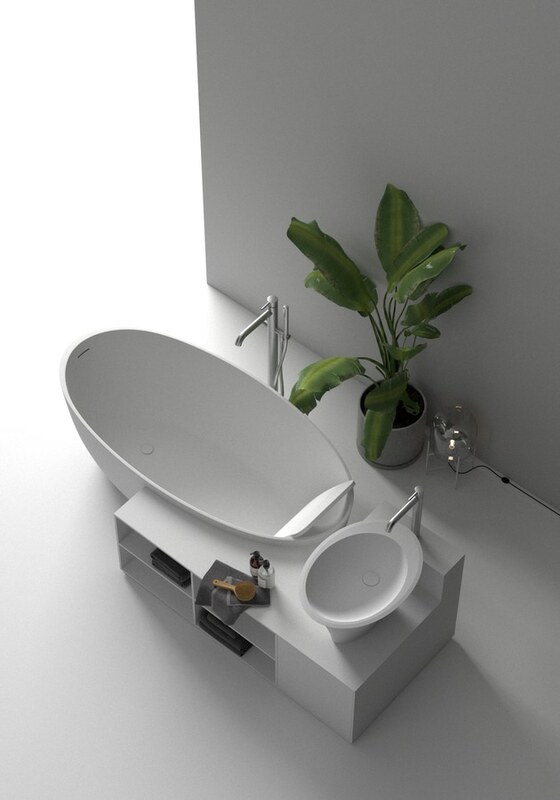 The system that contains the freestanding washbasin Symphony and a bathtub Free in a only block, connected by the furniture purposely planned.